Each sector has its own specific logistics processes. 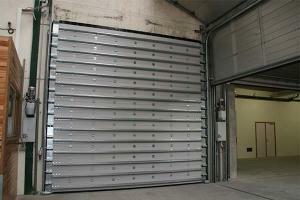 Are you looking for a sectional door to secure your premises, a door to access your car park, a high-speed door for your internal transport, a door for your loading quay or a fire door? 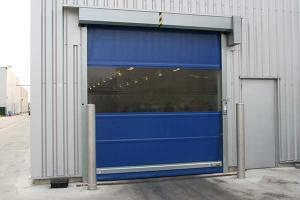 L-door Industrial supplies all of the above and tailored to your specific activities at that! 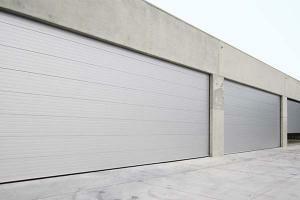 Discover our range of industrial doors here. 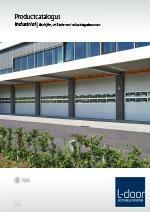 Looking for other logistic products? Murphy’s Law: if your door is going to give trouble or get damaged it will invariably be on a busy day so that you end up losing precious time when time is at a premium already. To limit standstills to an absolute minimum, we will be happy to ensure the periodic maintenance of your industrial doors. As defects or damage can never be excluded and will always come at the most inopportune moments, our service team is at your disposal 24/7. 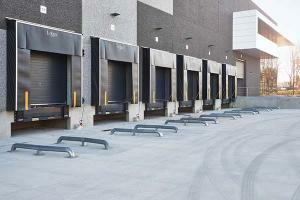 How do I choose the right dockleveller? Our technical & commercial advisers will be happy to assist you. Keep up to speed on new products and discounts.